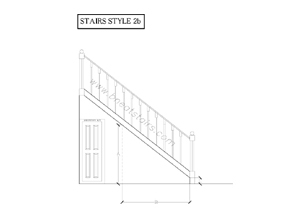 Due to demand we are now looking for businesses in the major cities in Ireland who are in the trade, and who currently supply and fit doors, frames and floors using qualified Fitters in their organizations. 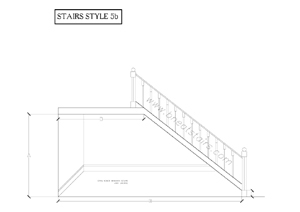 We will supply display units and sell on a commission basis. 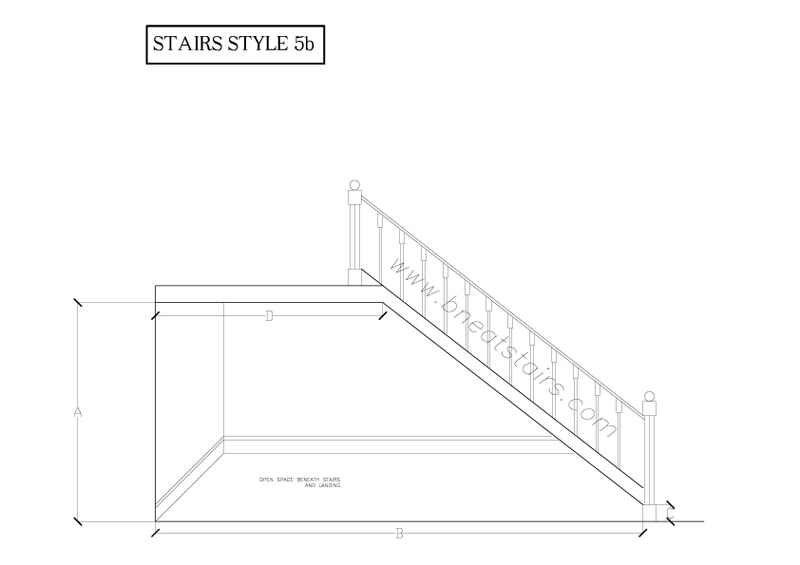 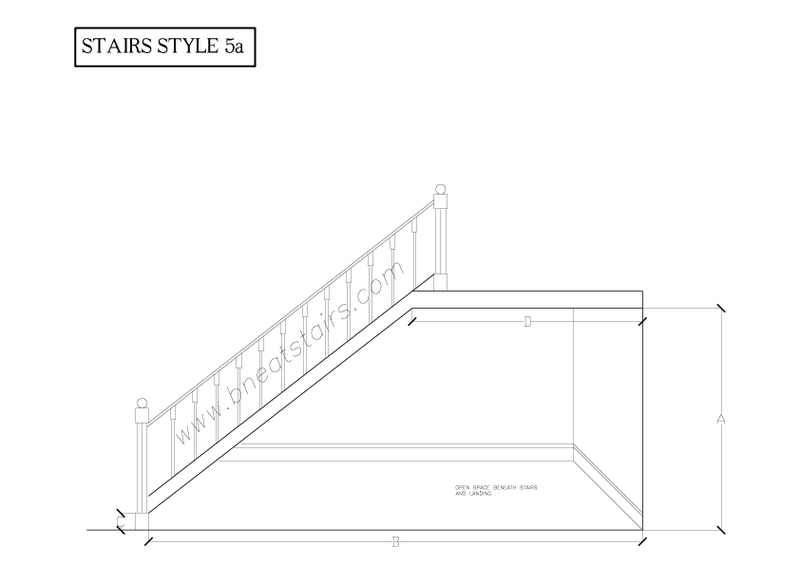 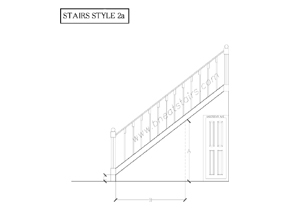 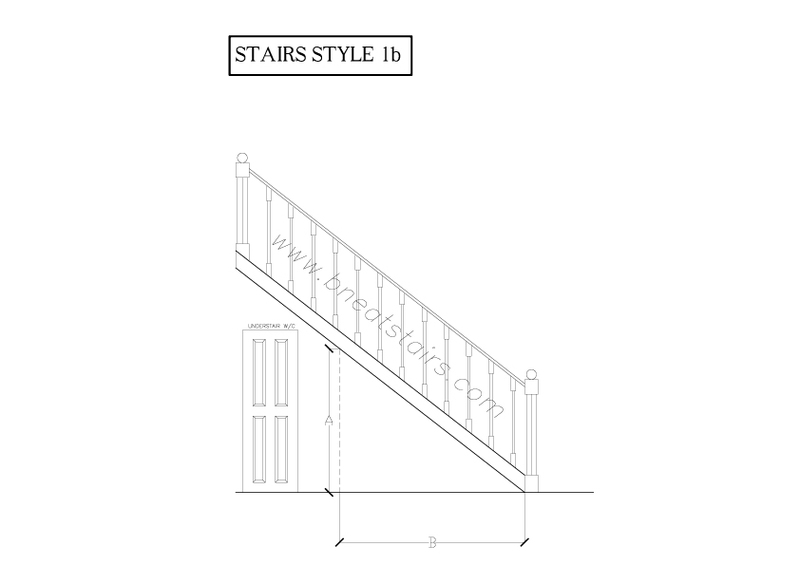 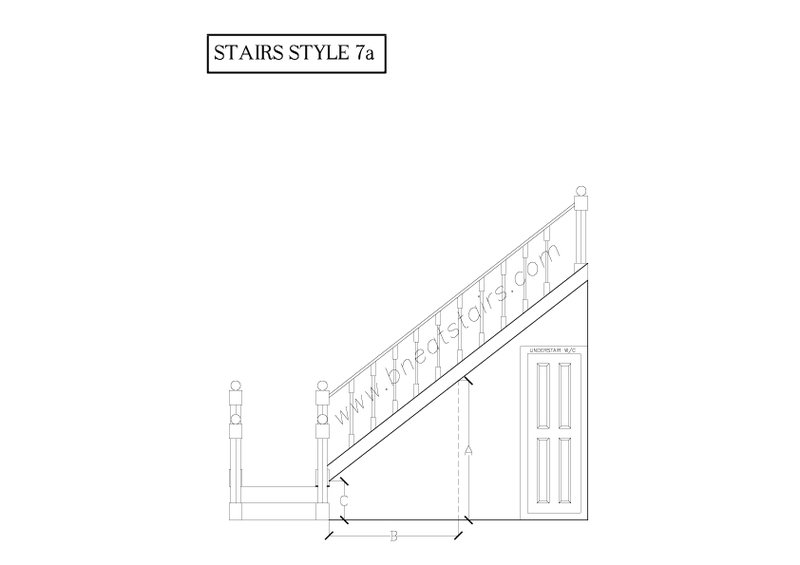 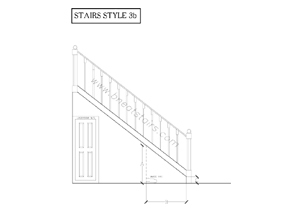 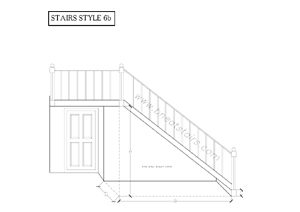 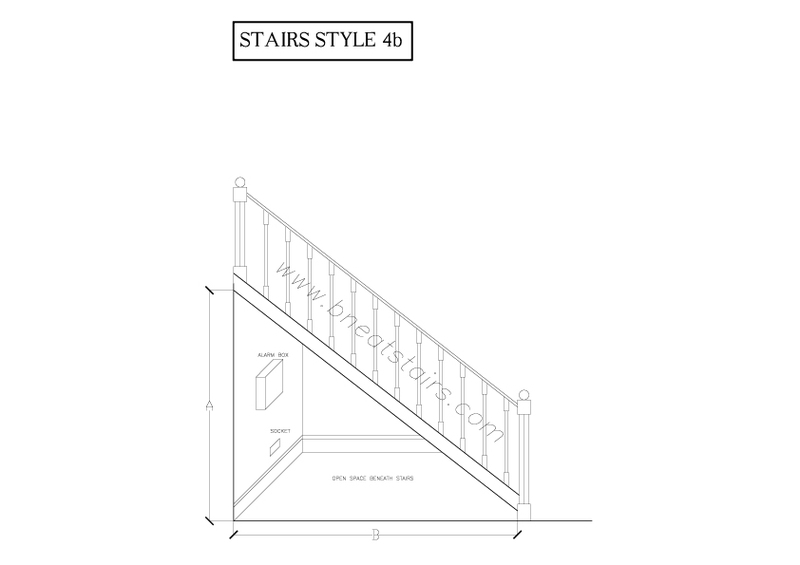 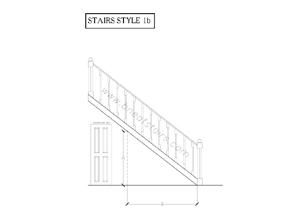 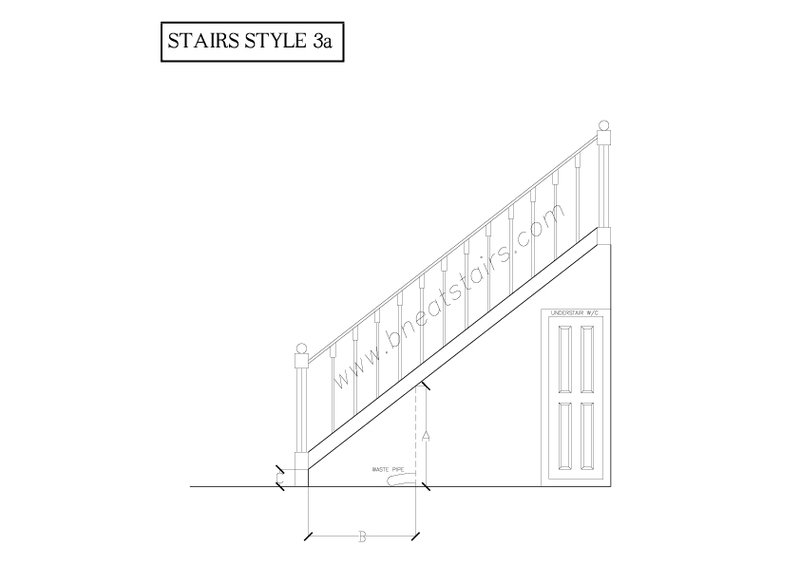 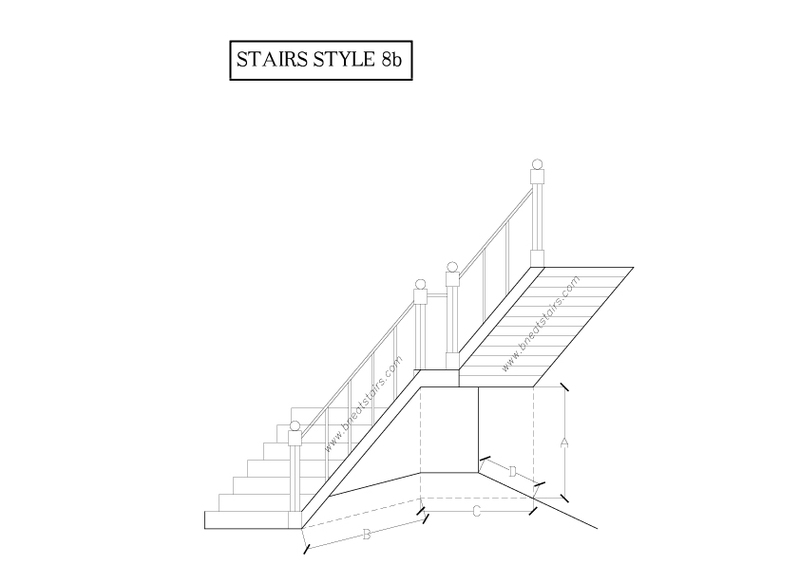 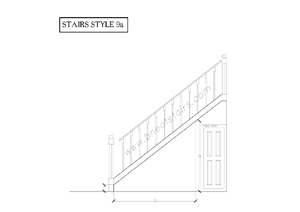 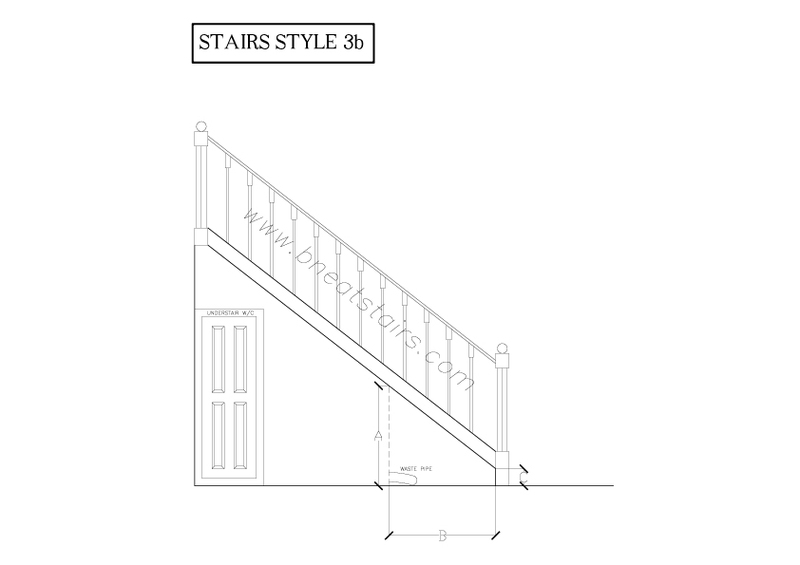 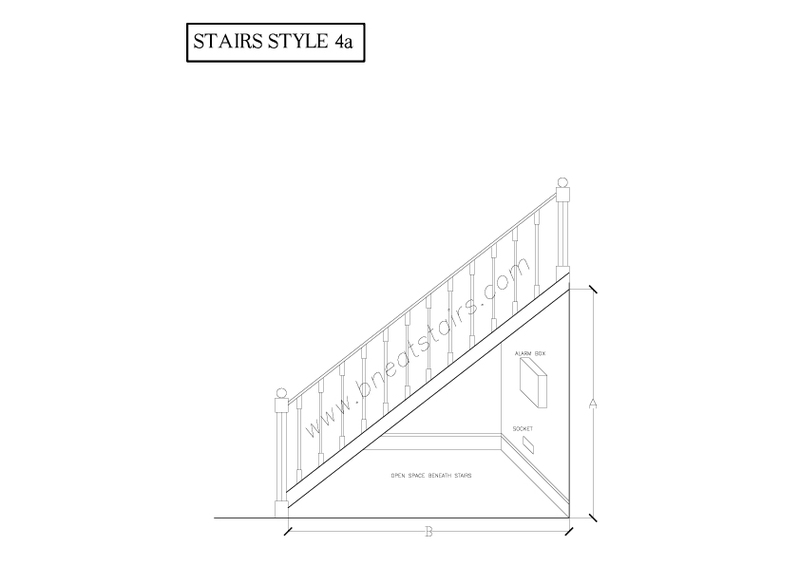 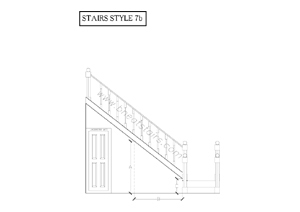 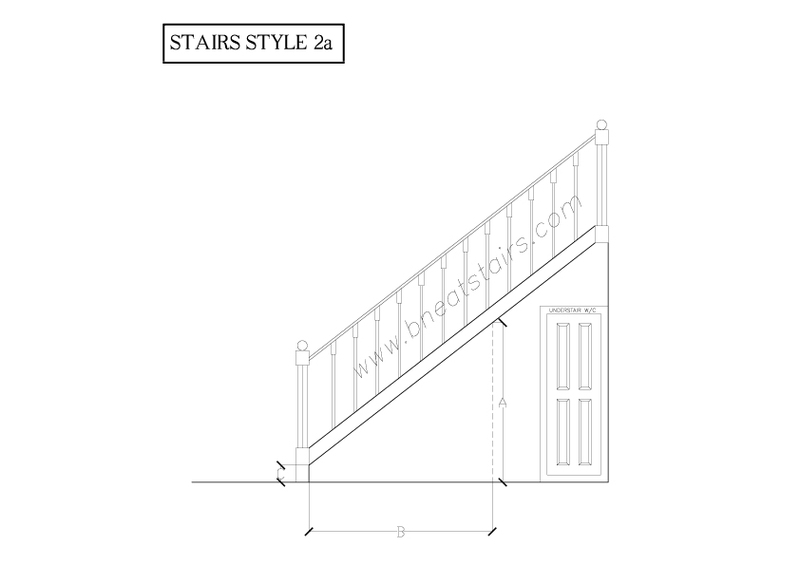 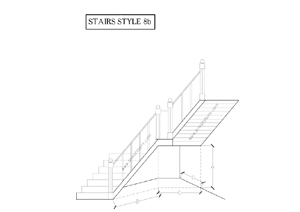 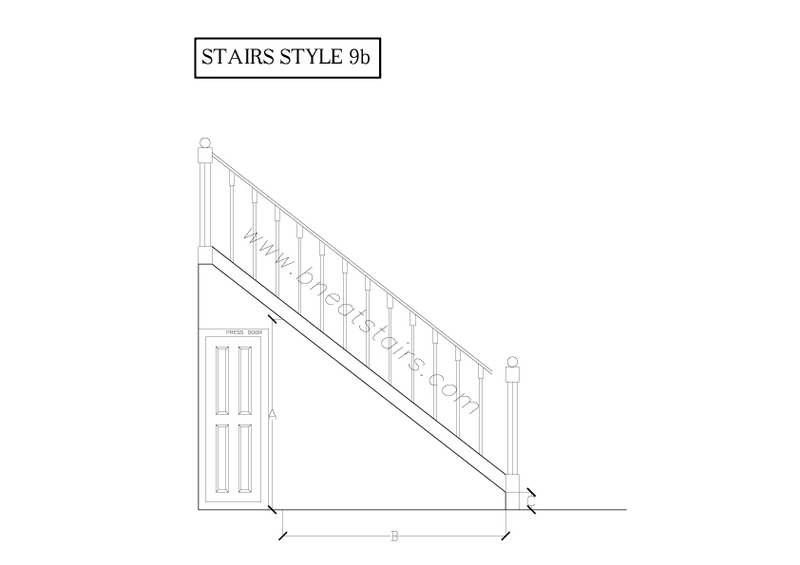 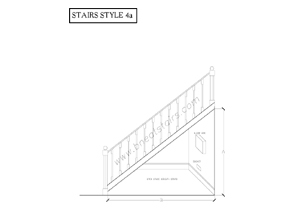 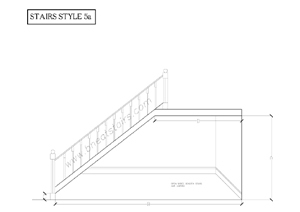 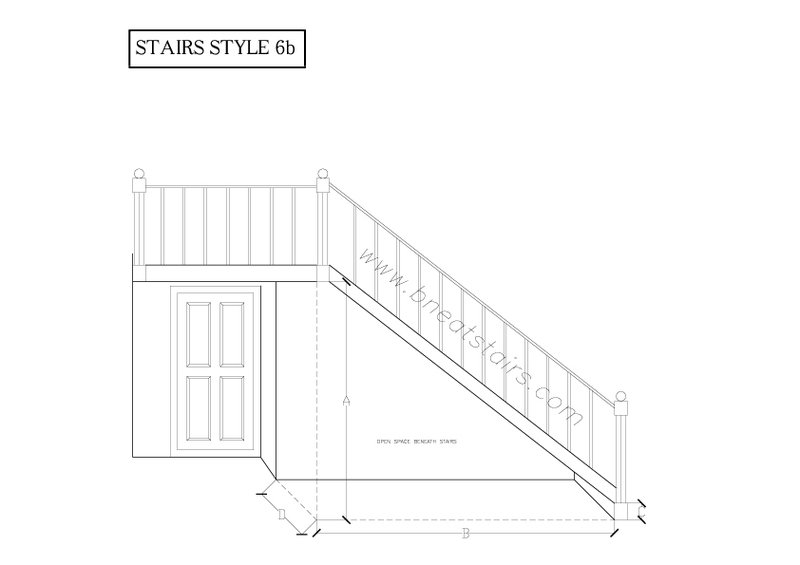 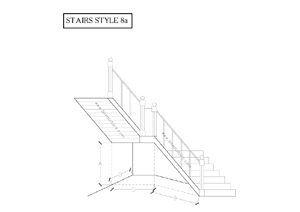 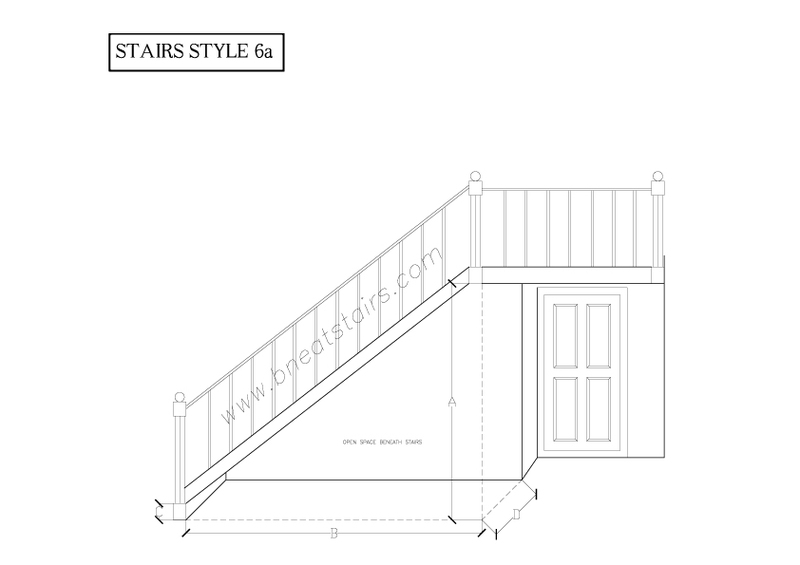 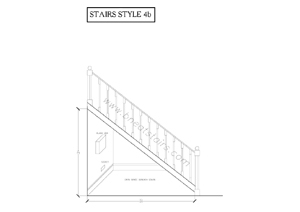 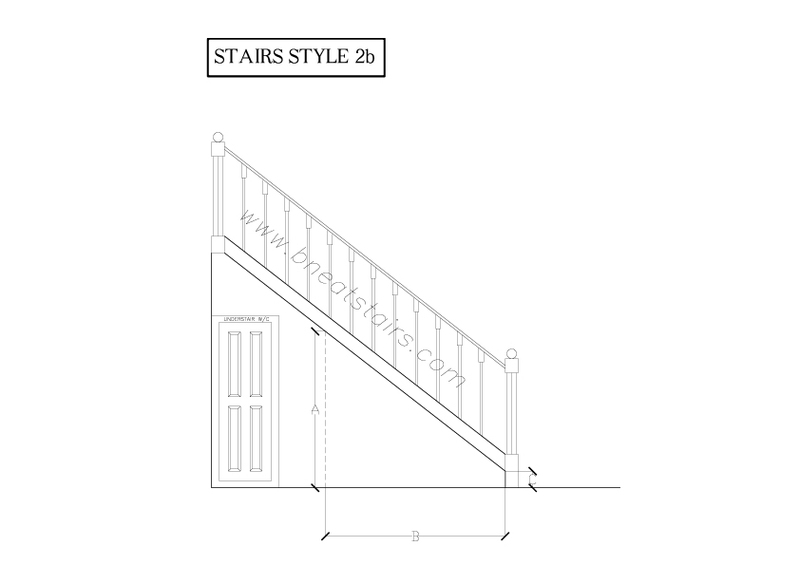 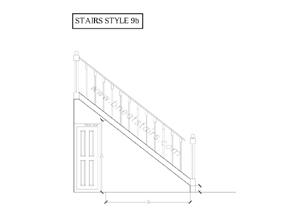 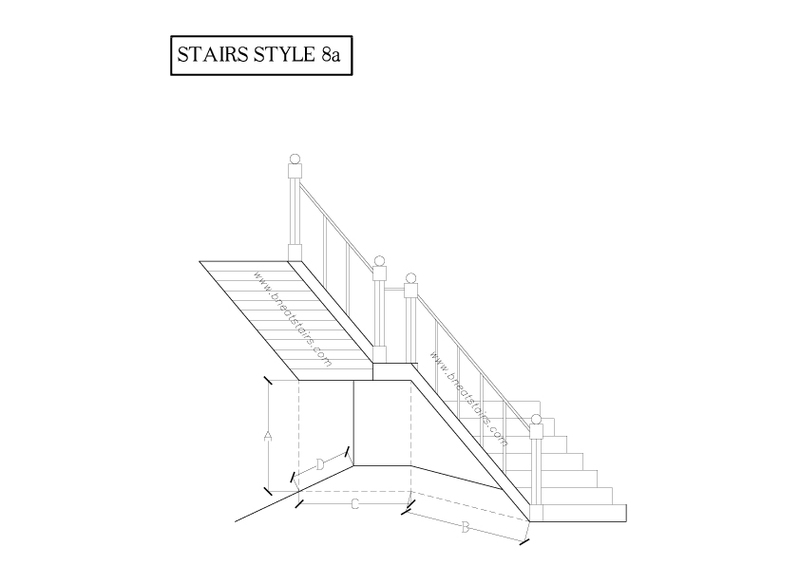 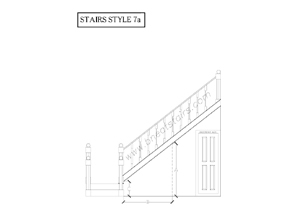 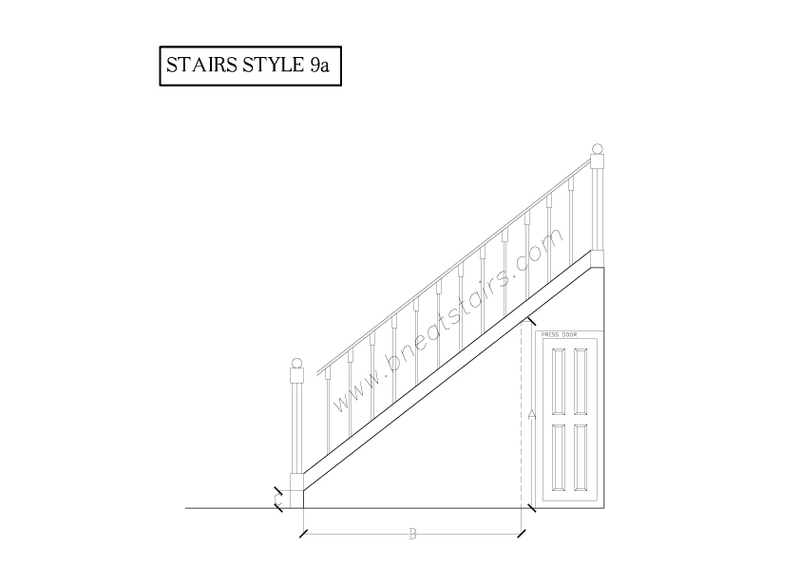 All Fitters can use the Bneatstairs template to select their Stair designs and fill in the required measurements. 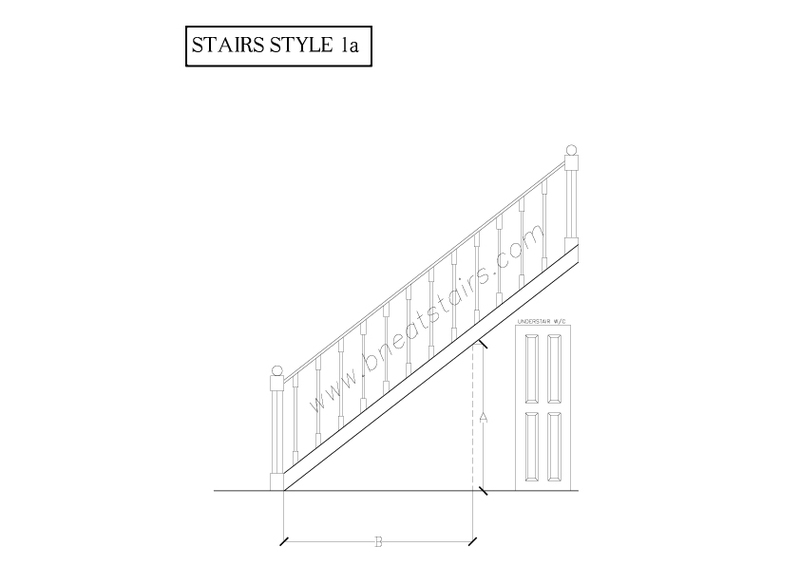 For further information complete the contact details below and submit this online www.bneatstairs.